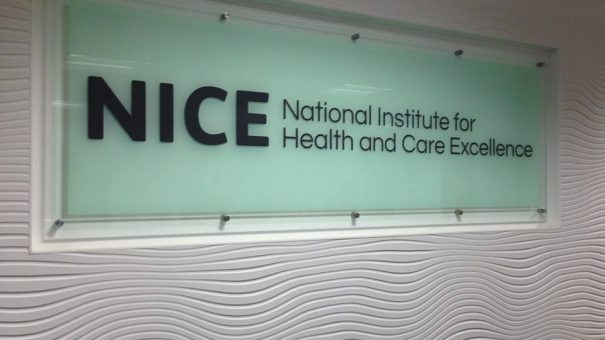 NICE has recommended Lilly’s new soft tissue sarcoma treatment Lartruvo for use on the NHS, only the second drug to be funded via the new Cancer Drugs Fund. Lartruvo (olaratumab) in combination with current standard treatmeant doxorubicin is now recommended for use as an option for some adults with advanced soft tissue sarcoma. To be eligible, patients must have not had any previous systemic chemotherapy for the condition, and cannot have curative treatment with surgery or their disease does not respond to radiotherapy. NICE published its Final Appraisal Determination (FAD) on the drug last Friday, a month earlier than expected. Lilly this says this is possible thanks to its work with NICE and NHS England has enabled faster patient access to via a CDF-based managed access agreement. Patient groups have joined the company in heralding the decision, which they say could be a step change in outcomes for patients. They says that after decades of marginal improvement in five-year relative survival, olaratumab plus doxorubicin can increase overall survival, while at the same time having a generally manageable tolerability profile. Doxorubicin has been the standard first-line treatment for advanced/metastatic soft tissue sarcoma for more than 30 years. Olaratumab is a promising new treatment option for patients with advanced soft tissue sarcoma and I’m delighted to hear it will be available to NHS patients.” said Dr. Robin L. Jones, Consultant Medical Oncologist and Head of the Sarcoma Unit at The Royal Marsden and Team Leader at The Institute of Cancer Research, London, and an investigator of the JGDG registration trial. Lartruvo has been recommended through the CDF’s ‘managed access’ system because NICE judged there to be uncertainties about its long-term effectiveness. Under the terms of the CDF managed access agreement, Lilly is required to collect efficacy data from its ongoing ANNOUNCE trial. 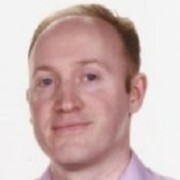 The guidance will be updated when the data collection period has ended – NICE could then decide to give it a permanent recommendation for NHS use, or otherwise withdraw all CDF funding. This decision is anticipated to come in December 2020, by which time the ANNOUNCE trial results will be ready. The new CDF was launched a year ago, but relatively few companies have taken up the option – most have been encouraged to seek NICE recommendation via the standard route, with substantial price cuts one sure way of securing this seal of approval. The new CDF is also intended to spur use of real world data sources to generate additional clinical efficacy data. Lilly UK has confirmed that data on treatment duration and survival will be collected via the Systemic Anti-Cancer Therapy data set, which could support a final ‘yes’ from NICE outside the CDF. Lilly UK says it expects the ANNOUNCE trial to address the current uncertainty, including questions of cost effectiveness. The only other drug to have been recommended for ‘managed access’ via the new CDF is AstraZeneca’s Tagrisso in October. NICE had also recommended that BMS’ Opdivo be funded for use in lung cancer via the CDF, after it failed to gain recommendation through the standard route. However BMS has not taken up the suggestion, and the technology appraisal remains ‘TBC’ pending a final agreement.